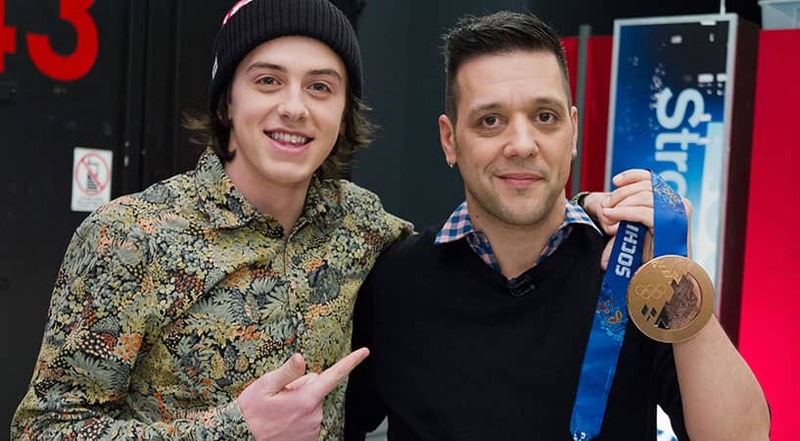 Mark McMorris gets his head around his bronze medal on George Stroumboulopoulos Tonight. 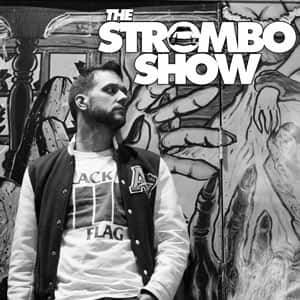 Mark McMorris on George Stroumboulopoulos Tonight. 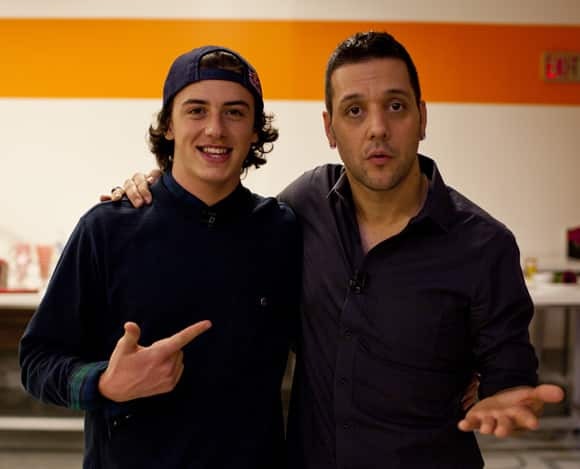 Mark McMorris backstage at a previous George Stroumboulopoulos Tonight appearance. 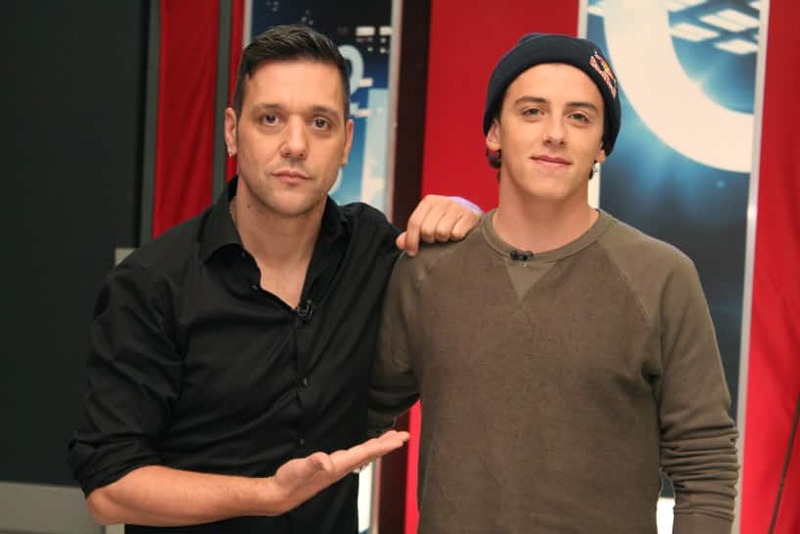 Mark McMorris backstage after his first George Stroumboulopoulos Tonight appearance. 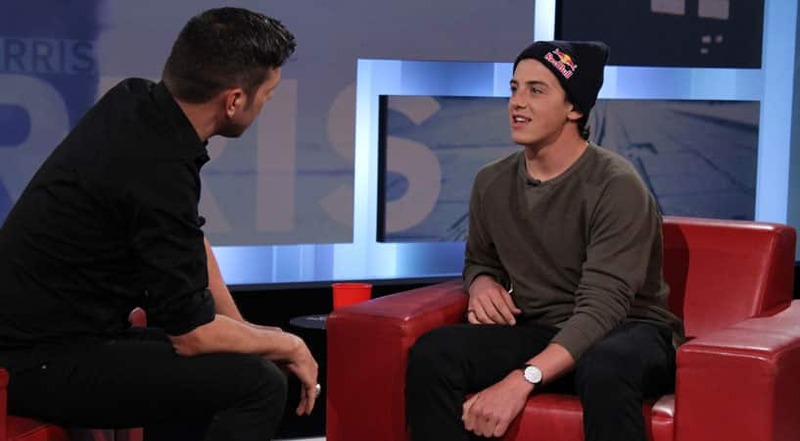 Mark McMorris at a previous George Stroumboulopoulos Tonight appearance. Mark McMorris and George hug it out. 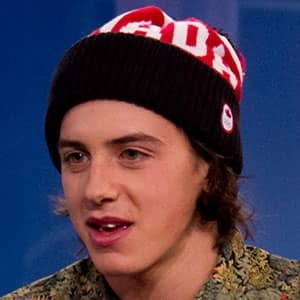 Mark McMorris won Canada's first medal of the 2014 Sochi Olympics with a broken rib, a bronze in new sport slopestyle snowboarding. 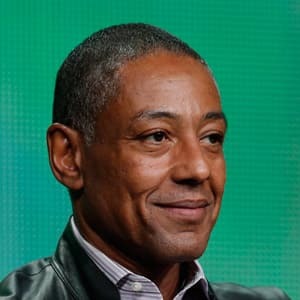 At 20-years-old he has demolished boundaries of the sport, scooped some of the biggest titles and earned a reputation as a prodigy, as represented by innovating two triple-cork moves. 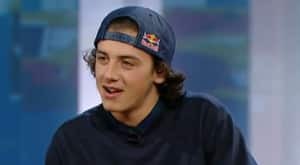 This Saskatchewan native visited the program earlier this season, but returns to explore his journey from his X Games accident to the Olympic podium. 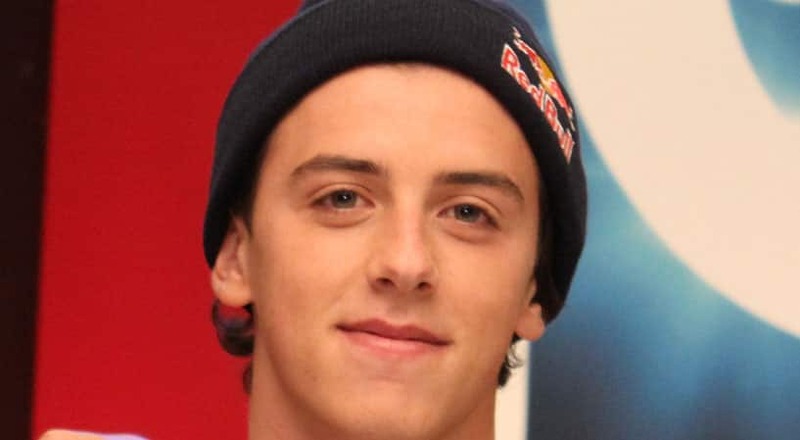 As the youthful, vocal X Games nation gets exposure from a wider audience; McMorris is proving to be one of its marquee names, alongside the likes of Shaun White. Having honed his skills with his older brother Craig despite the lack of slopes in their hometown, the brothers have not only become world class snowboarders, but a pair who push each other in competitive wakeboardering, skateboarding, boat racing, golfing, hockey and nearly everything else. 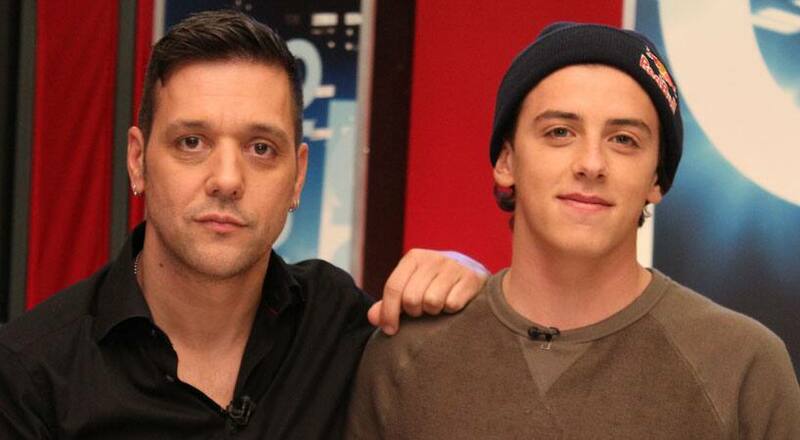 Their world has been documented in their MTV Canada series, McMorris & McMorris.